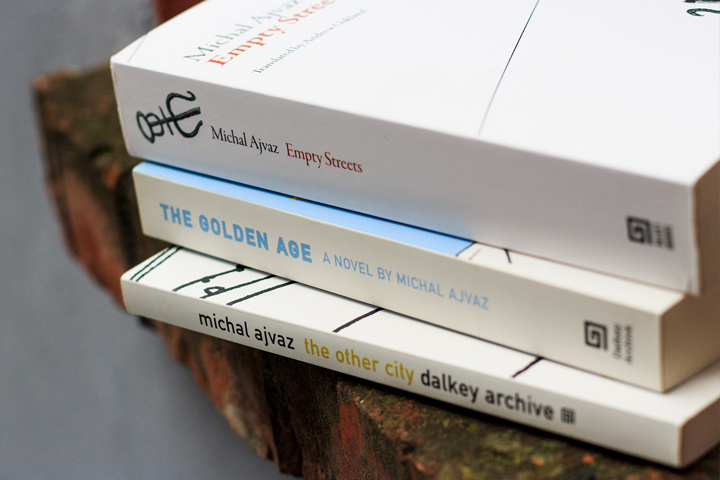 Michal Ajvaz’s books have been published in seventeen languages. His English-language publisher Dalkey Archive Press has so far published three novels (The Other City / Druhé město, The Golden Age / Zlatý věk and Empty Streets / Prázdné ulice). A fourth book, Journey to the South / Cesta na jih, is in preparation.